Fuel Poverty Community Action: Help local people access ECO funding to improve their homes and help tackle climate change. Want to do something practical about climate change and fuel poverty? 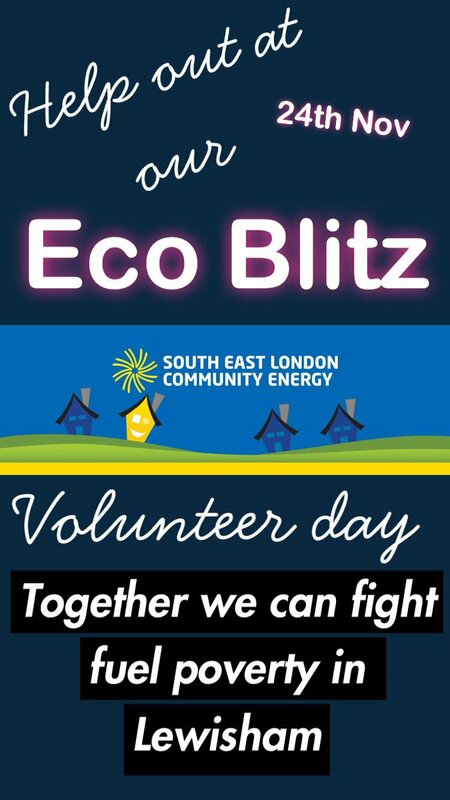 Meet and network with local people at an ECO Blitz volunteering day. 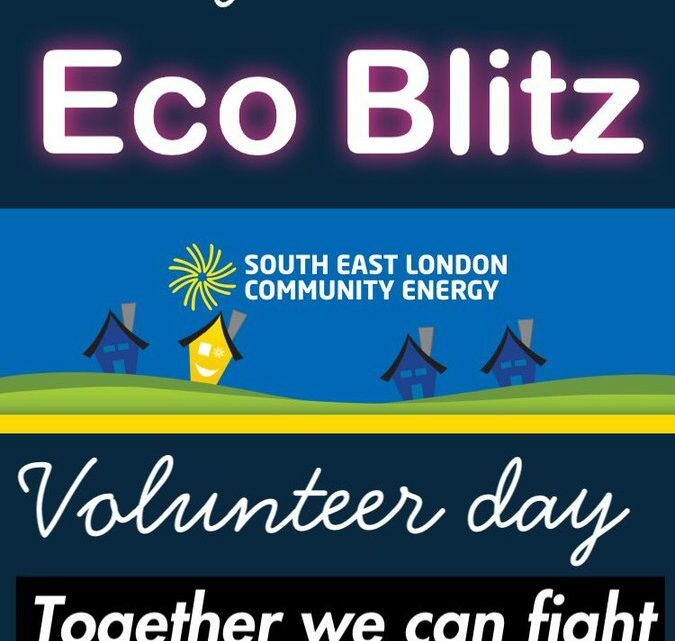 Then you’ll be going out into neighbourhoods full of energy inefficient homes and fuel poor householders, talking to householders and helping them to access grant-funded energy efficiency measures such as loft, cavity wall or underfloor insulation. 11am – 1pm – door knocking in teams of two people. 3.30 – 4pm – summary, successes, thanks!